Welcome to the Santa Cruz City Schools page for the Board of Education! We are currently transitioning to Trustee Area Elections. For more information, please visit the Trustee Area Elections information page. 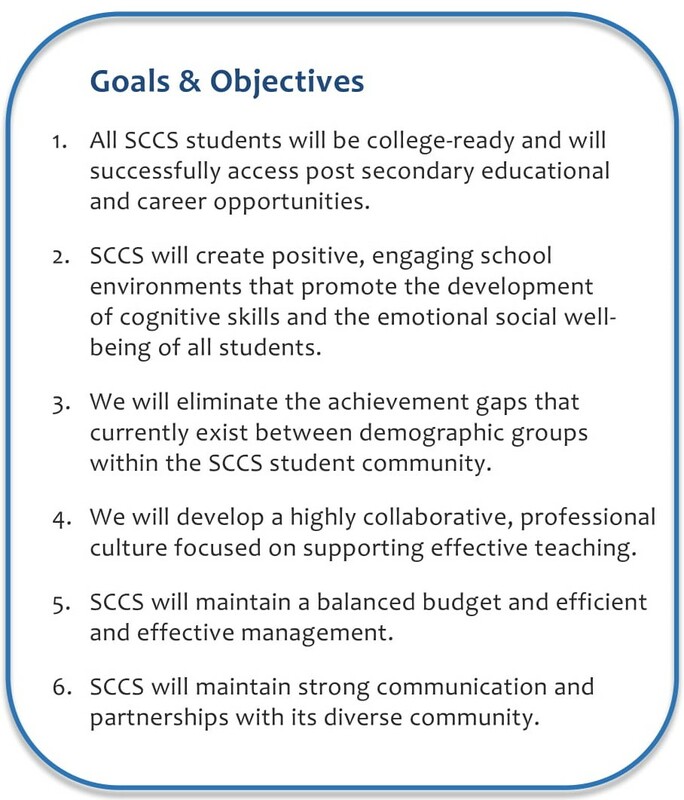 Annually, the District and the Board of Education jointly develop goals and objectives that guide their decisions regarding policy, programs, and budget allocations. In treating people with dignity and respect. High standards and expectations foster greater achievement. People thrive in safe environments that each of us shares responsibility for the welfare of our community that diversity is an asset in our community. Honesty and integrity are essential in building relationships. Schools must provide access and equity in the critical role that public schools play in our democracy. Requests from members of the public shall be in writing and be submitted to the Superintendent or designee with supporting documents and information, if any, at least 12 days before the scheduled meeting date. The Board president and Superintendent shall decide whether a request is within the subject matter jurisdiction of the Board. Items not within the subject matter jurisdiction of the Board may not be placed on the agenda. In addition, the Board president and Superintendent shall determine if the item is merely a request for information or whether the issue is covered by an existing policy or administrative regulation before placing the item on the agenda.